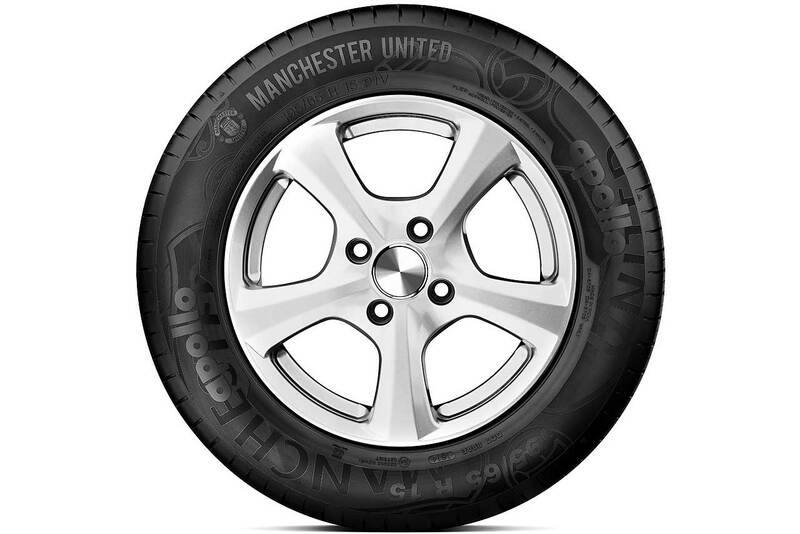 Tyre manufacturer Michelin has taken the unusual step of warning motorists that changing tyres before they wear to the legal tread minimum is costly, unnecessary and bad for the environment. 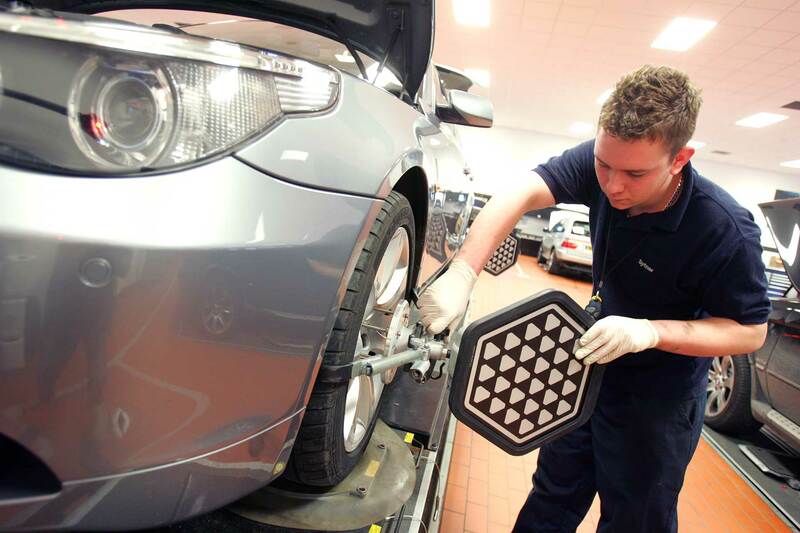 The minimum legal tread level is 1.6mm, but experts regularly advise changing tyres when tread wears down to around 3.0mm. 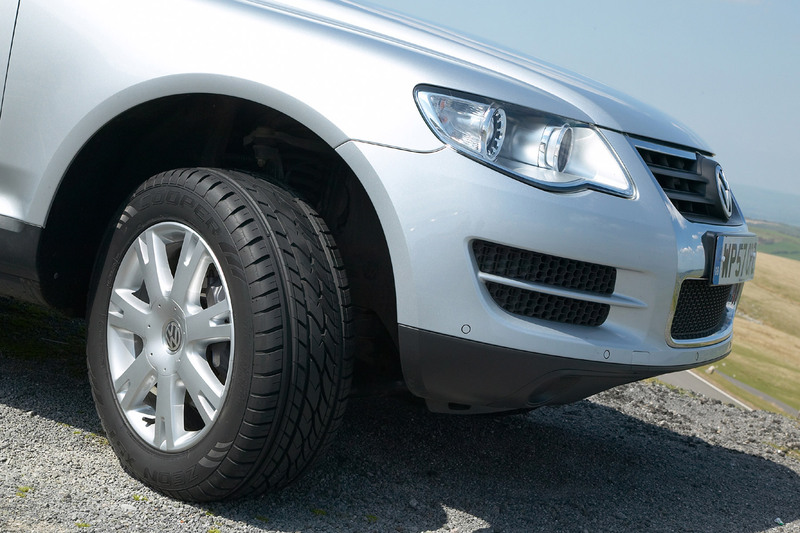 As well as keeping drivers on the right side of the law, many assume tyres don’t perform as well when tread gets low. 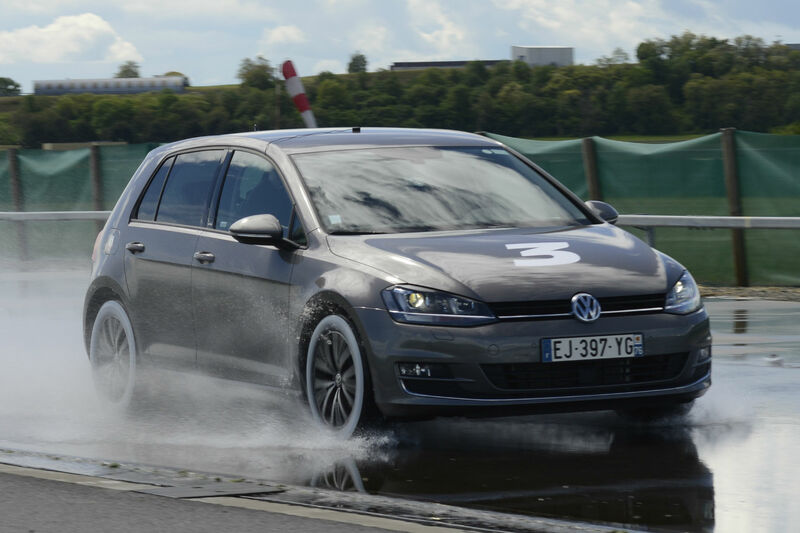 But Michelin insists that modern tyre technology makes it possible for tyres to provide high levels of performance and grip from new, and through all of the tyre’s life down to the legal tread wear limit. Indeed, the tyre maker says changing tyres too early could result in 128 million additional tyres being used a year in Europe. This amounts to nine million tons of additional CO2 emissions every year. 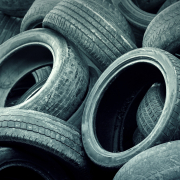 It also explains that tyres become more fuel efficient as they wear, meaning drivers could be disposing of their old rubber when it’s at the most economical. Research commissioned by Michelin has revealed changing tyres at 3mm instead of 1.6mm would cost drivers in the EU an extra €6.9 billion a year in unnecessary tyre purchases and additional fuel consumption. 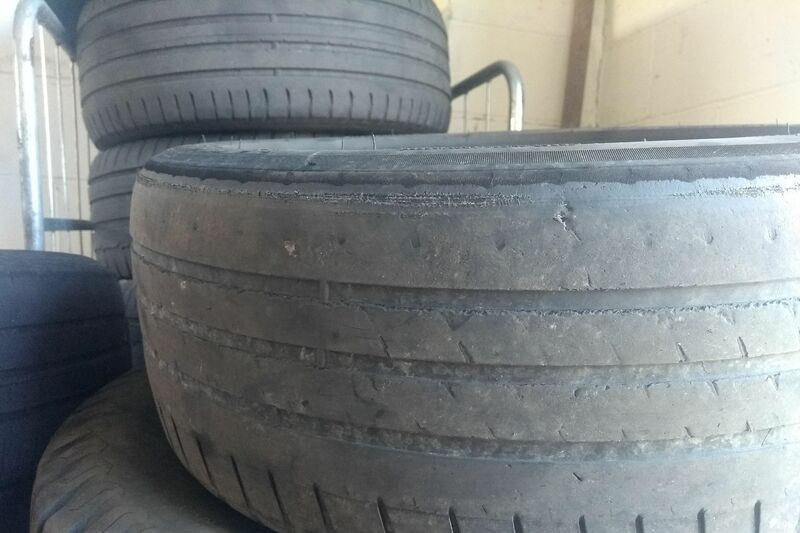 The firm adds that although tyres perform differently when worn, some premium tyres perform better in the wet at the legal minimum tread compared to brand new budget tyres. The legal minimum tyre tread is 1.6mm across three quarters of the centre of the tyre, and the tyre must be free of bulges, cuts and tears. If the police catch you driving with a tyre below this tread, you could be hit with an on-the-spot fine of £100 and three penalty points per tyre. 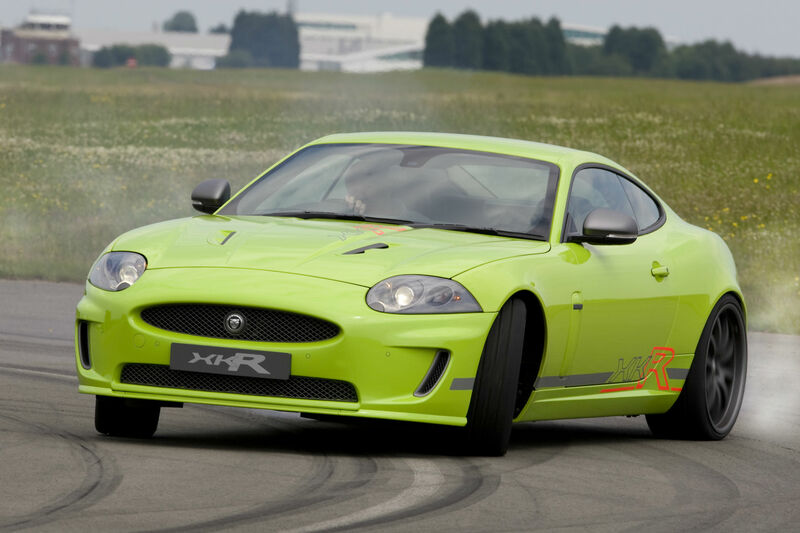 If it goes to court, this could escalate to £2,500 per tyre. Tyres with tread below this legal minimum will fail their MOT, while tyres approaching 1.6mm will result in an advisory. 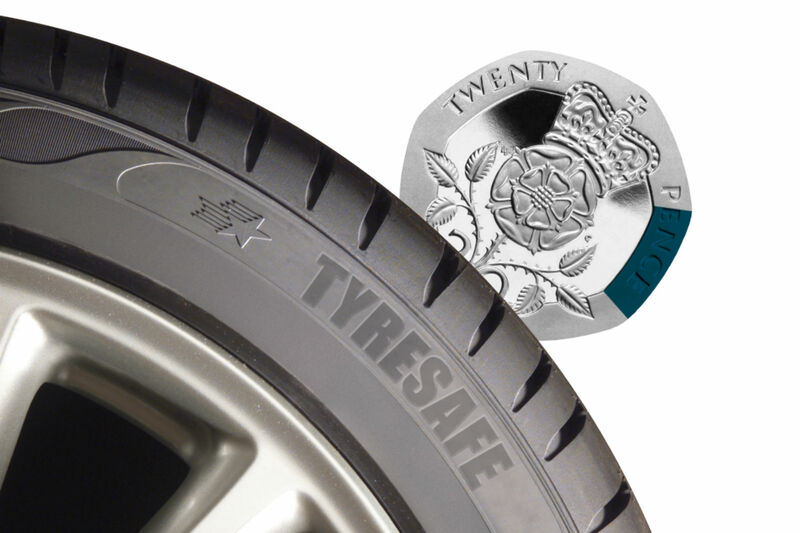 You can check the tread of a tyre using a 20p coin. Place it in the main tyre grooves in the centre of the tyre. If the coin’s outer band is hidden, then tread is above the legal limit. 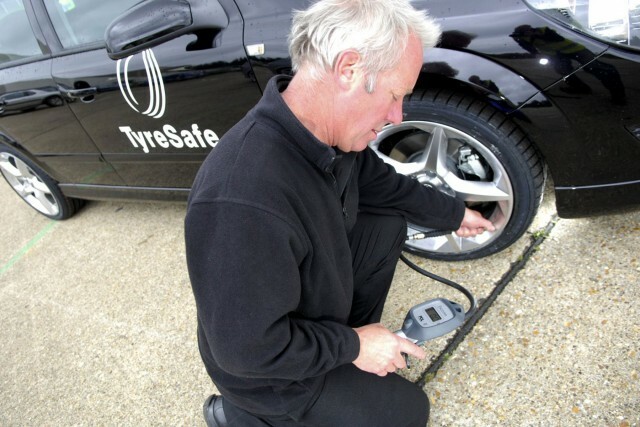 Check your tyres at least once month or before any long journey and seek a professional’s opinion if you have any doubts.